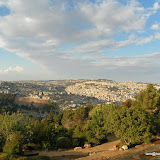 The last day of our trip was spent in Jerusalem as well. 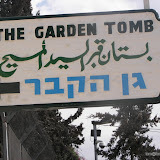 We visited the Garden Tomb, a much disputed burial location. 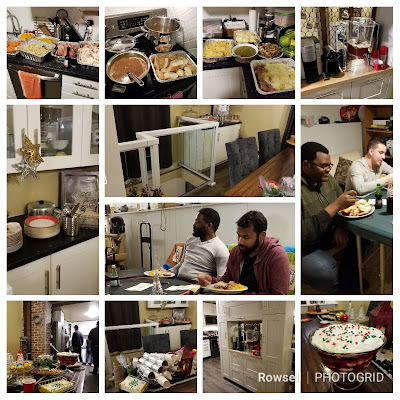 Disputes aside, it was a somber visit, and a really nice place administrated by some extremely friendly folk. 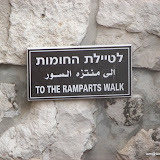 We also took the Ramparts Walk, for some nice views of the old city. 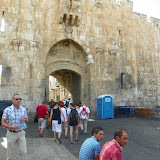 We also went around to the Lions Gate, and took in some of the northeast corner, including the Pool of Bethesda. Finally, before heading to the airport, we spent some time on a nice Promenade south of the old city. In my last few posts, the only thing I missed was our visit to the Holocaust Museum, basically because I could not really photograph that.